As Services Officer at Generations For Peace, Hasan’s responsibilities include overseeing the maintenance of the organisation’s building and grounds, as well as managing the inventory, stored items and office supplies. Hasan assists with distributing the mail and also provides invaluable office logistical support to all staff members on a daily basis. 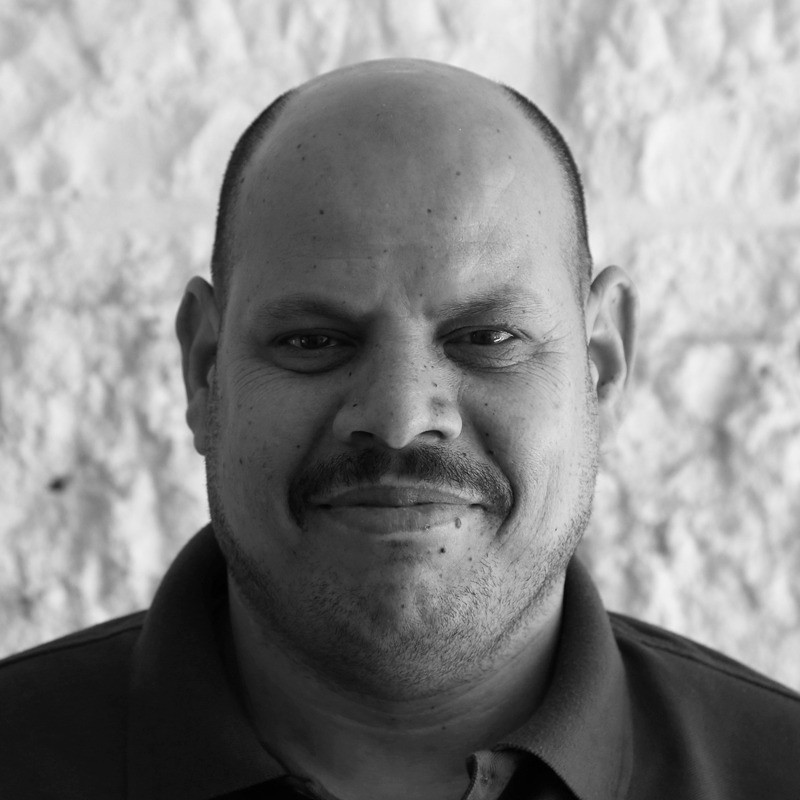 Hasan is from Egypt and has lived in Jordan for the past 15 years. He joined Generations For Peace in 2011, and before his current role, he held the position of office and services coordinator at the Jordan Olympic Committee. At work, Hasan enjoys hosting our visitors to ensure that they feel welcomed and at home. He is always ready to lend his support whenever needed.